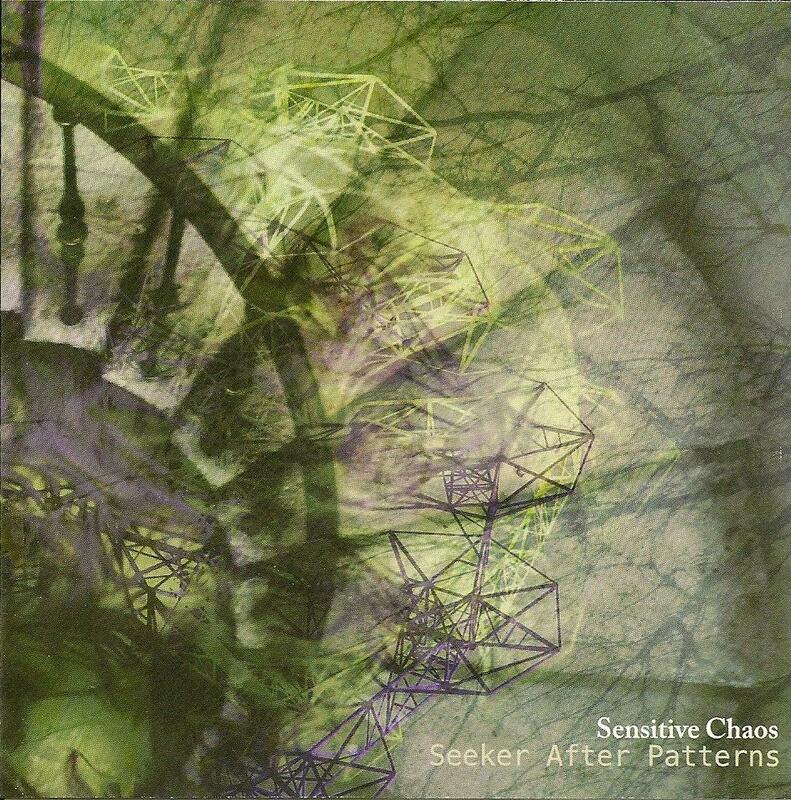 Sensitive Chaos - "Seeker After Patterns"
The basis of this CD is electronic at heart, totally instrumental, and total journey music. The CD is made up of 8 tracks, 4 of which are recorded live and we also have 2 bonus tracks. The tracks flow in places like a Terry Riley album, giving nods along the way towards Tangerine Dream, and offering similar experiments with the style as BIOnight do in the modern age, but Sensitive Chaos also have something else to offer the ambient experimental world of electronic music. The sound is mellow, hypnotic, fluent, spacey, and it offers a creative edge in the motions of the majority of tracks. It moves with a focus and it allows the listener to follow without injustice. The music finds itself lodged in the future, rekindling the past through the methods of its conception. It leans on the early styled sequential patterns of Tangerine Dream and the like, but it also embraces a form of jazz and the occasional ethnic rhythm, allowing it to go a little further past the original sequential patterns. On the whole I think that Seeker After Patterns is a fine experiment in sound and one that should be looked up if one is into such experiments.